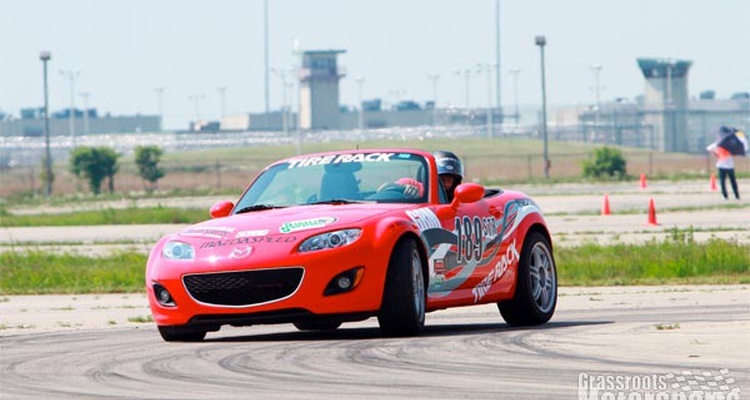 We're borrowing a new MX-5 from Mazda and working with our friends from The Tire Rack to build it for competition in the new STR class of SCCA Solo competition. 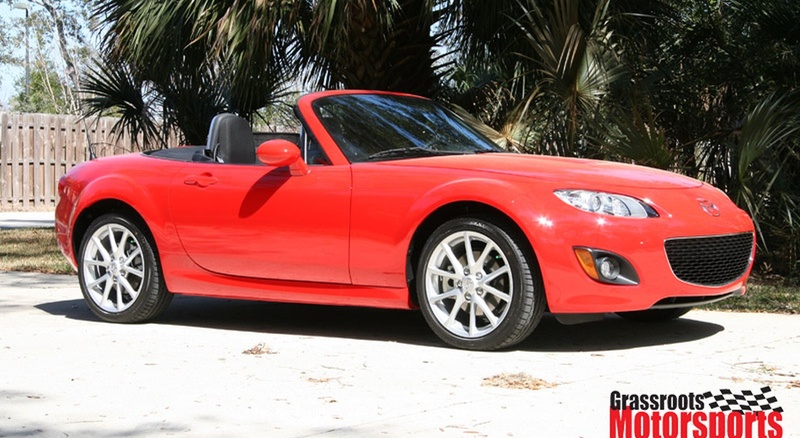 While many folks consider the Honda S2000 or Toyota MR-S to be the car to beat in this new class, we wanted to see if the MX-5 can be competitive. 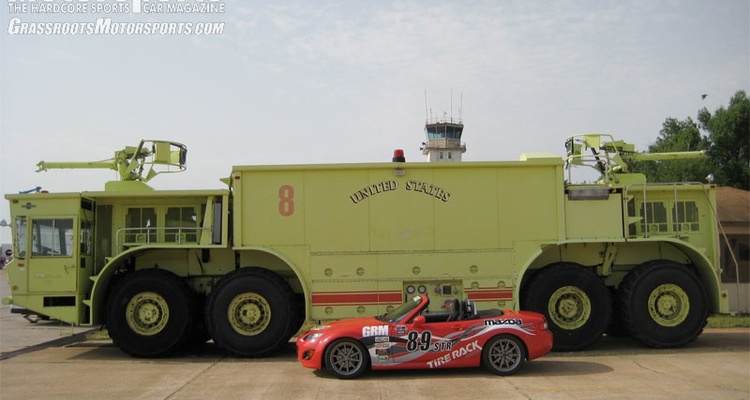 The MX-5 slots right between the two class favorites, offering lower weight than the S2000 (but more than the MR-S) and more power than the MR-S (though less peak horsepower than the S2000). 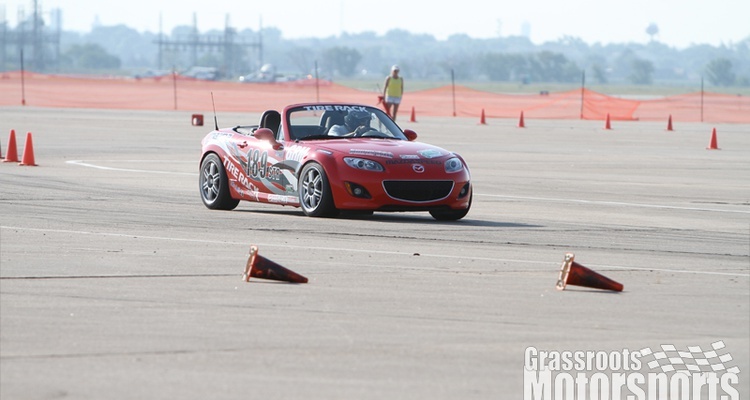 Our team trophies in the event's largest, toughest class. 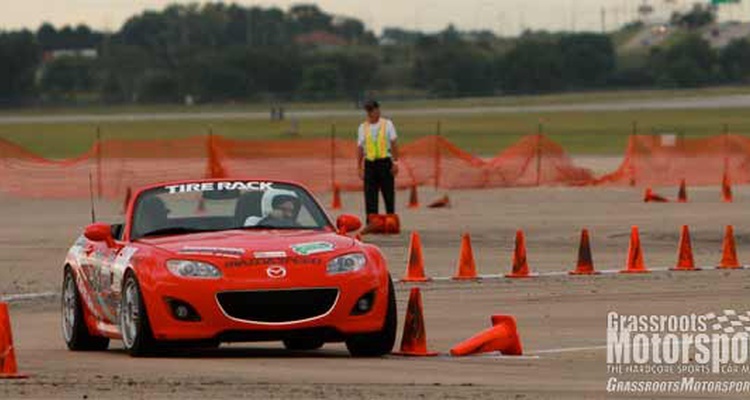 GRM’s Alan Cesar and SCCA’s Howard Duncan compete in variable weather conditions in the CSP class. Now we’ve done it. We crack open Pandora’s box by testing super-sticky R-compound tires on our MX-5. 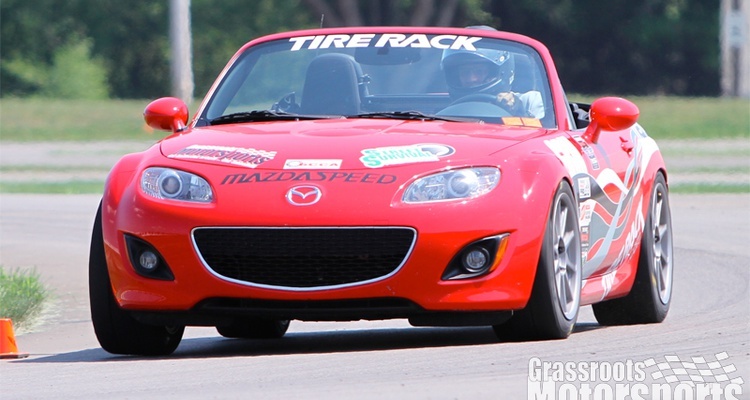 We use the Great Lakes Divisional Championship as our final shakedown before the national showdown. 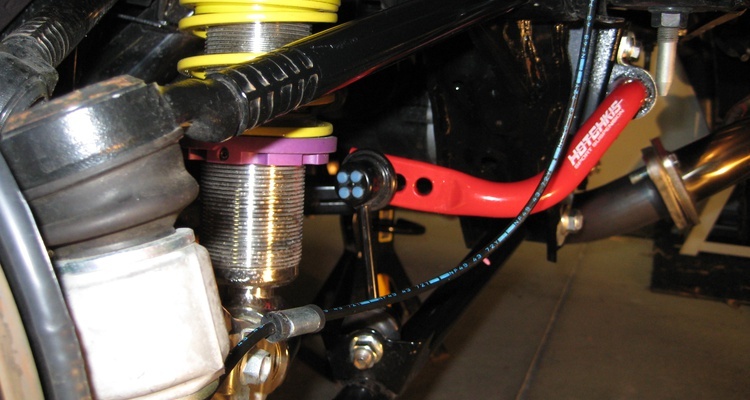 We install an OS Giken limited-slip differential to help solve our wheelspin issues. 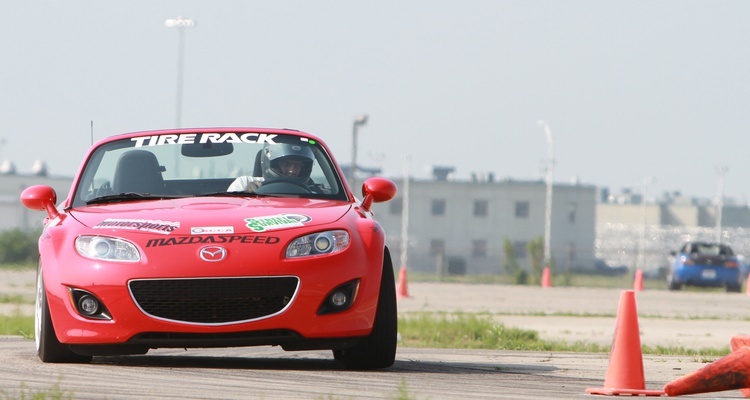 We head to Toledo, Ohio, for the Northern States Championship event. 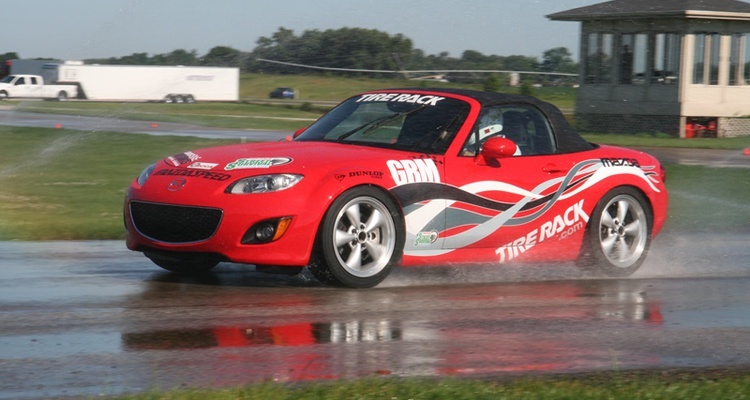 We test ALL of the Street Touring class contenders in the dry and the wet. 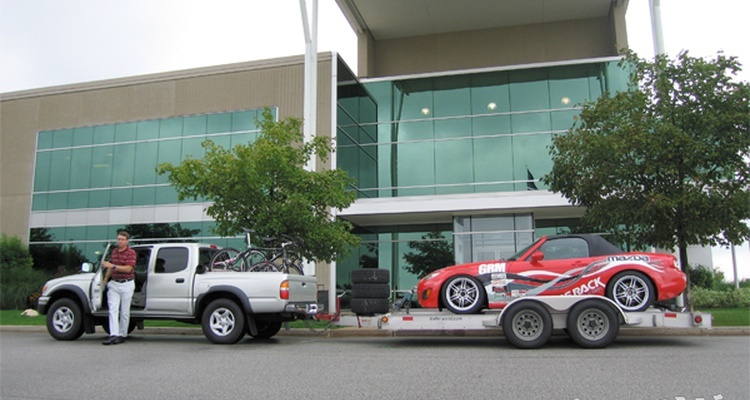 Our car and drivers stay busy for three weekends in a row. 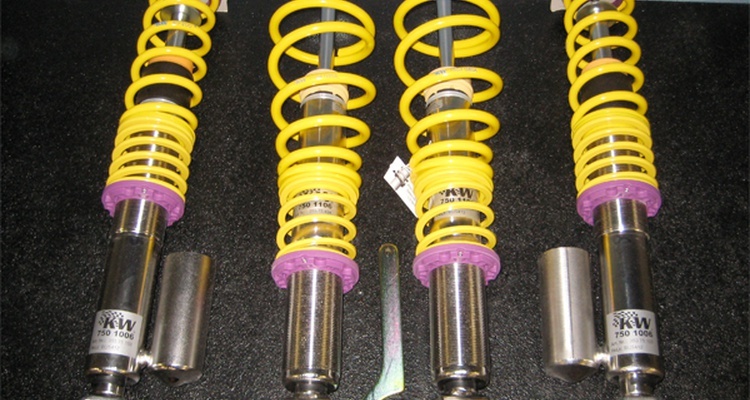 We bolt on a few upgrades to help put us on the podium. 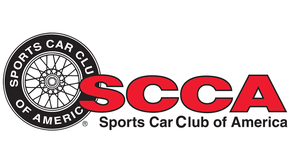 Project STR launches into the 2011 SCCA Pro Solo season. 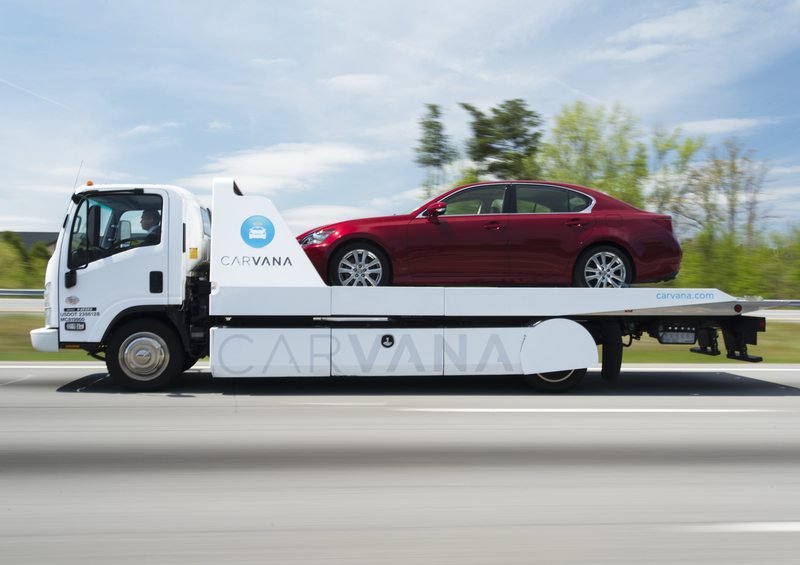 A side-by-side video comparison of our two project drivers, Chris Harvey and John Rogers. 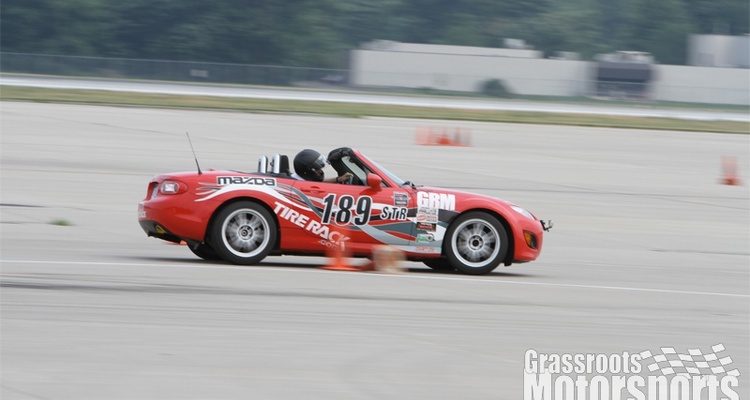 We get the party started at the 2011 Tire Rack SCCA Dixie National Tour. 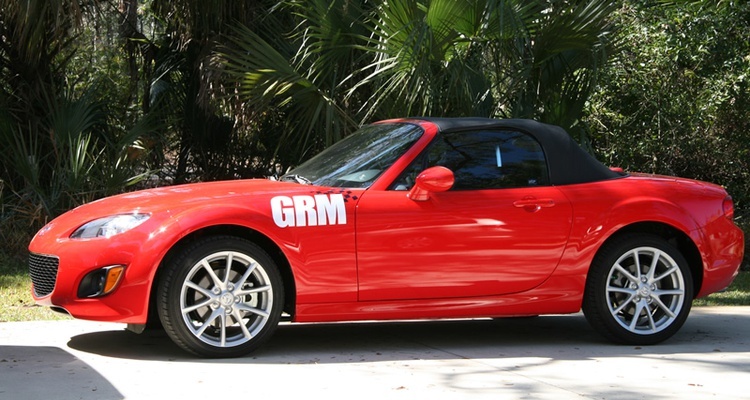 Our Mazda MX-5 heads to Orlando for the PRI Trade Show. Our MX-5 project enjoyed a successful 2010 season in the Street Touring R category, and we plan to build on that momentum with further development and product testing in 2011. 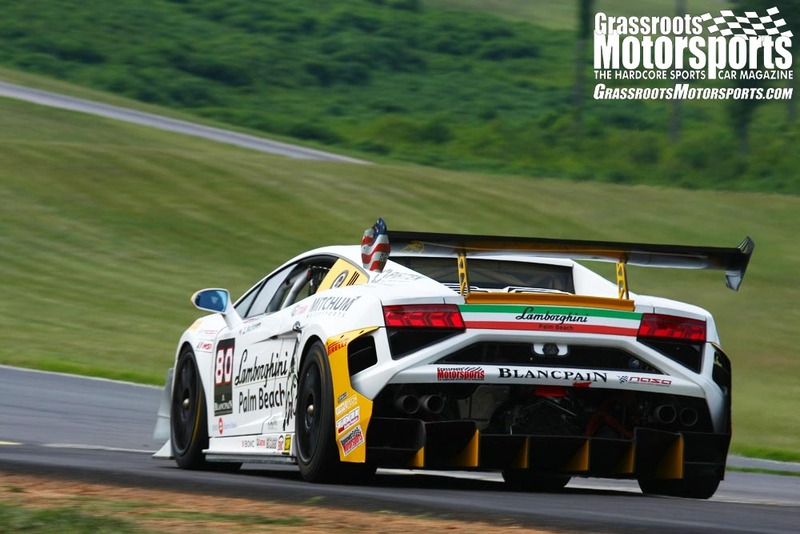 Our Project STR effort scores big! 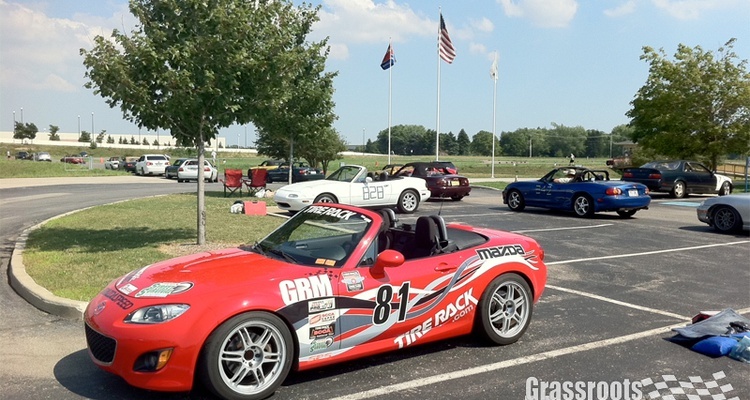 Our team gets ready to leave Tire Rack headquarters in Indiana for the drive to Lincoln, Nebraska, for the Tire Rack SCCA ProSolo Finale and Solo National Championship events. 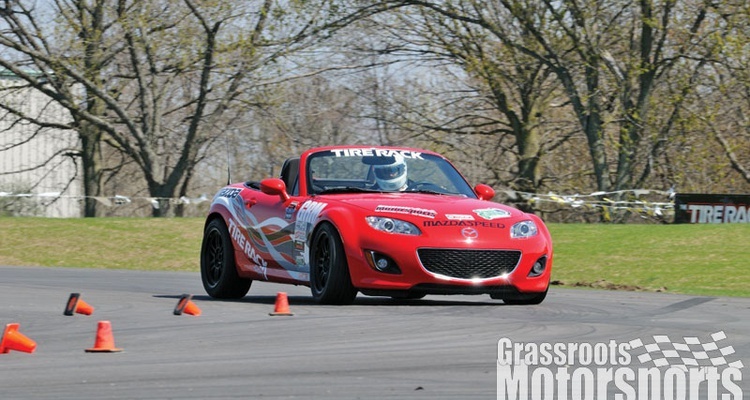 Video footage from the Great Lakes Divisional shows how our MX-5 got around the course so quickly. 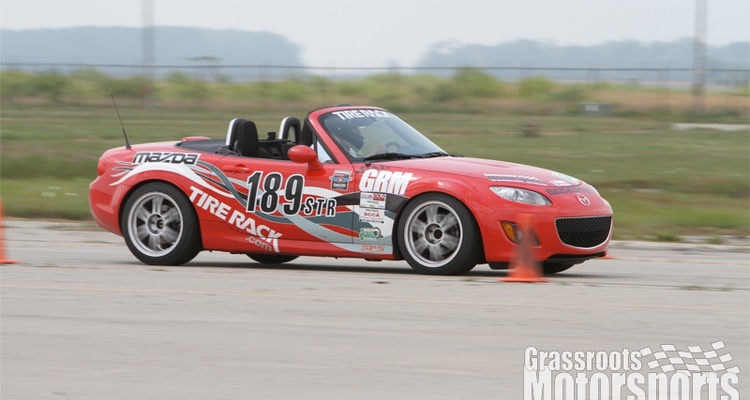 Project STR Captures Three Back-to-Back Divisional Championships at CENDIV and Great Lakes. 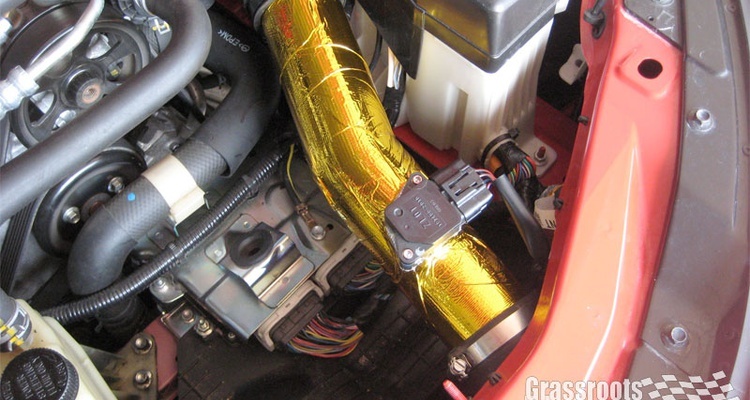 Installing an AEM Cold Air Intake to help our MX-5’s motor breathe a little easier. 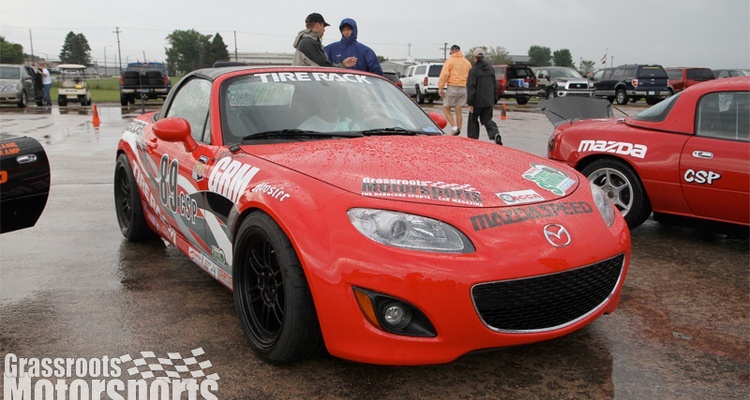 Bolt-on engine mods help Project STR power past the competition at the Toledo ProSolo. 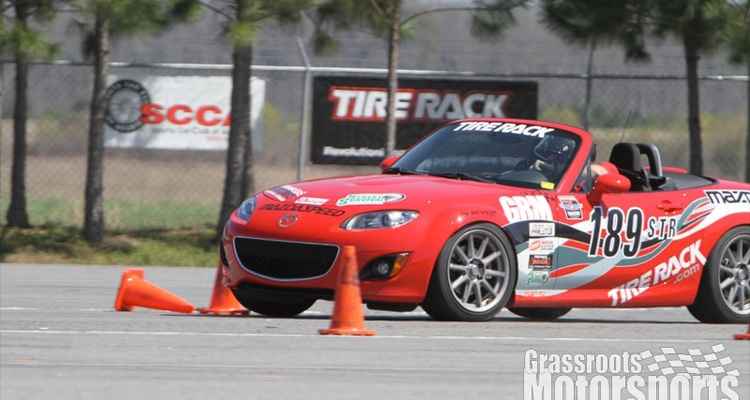 Our MX-5 is beginning to show its form, scoring third and fourth overall and posting the fastest two run times on day two. 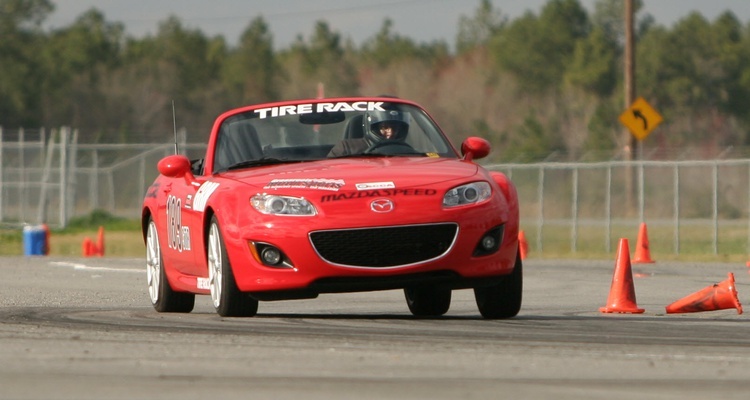 As we prepare for the Peru National Tour this weekend, we use our Mazda MX-5 to test various street and race tires for wet-weather conditions. 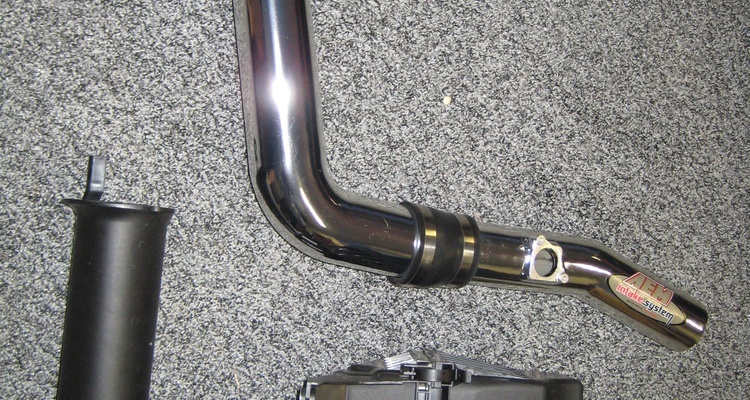 We install Hotchkis anti-roll bars on our MX-5 project. 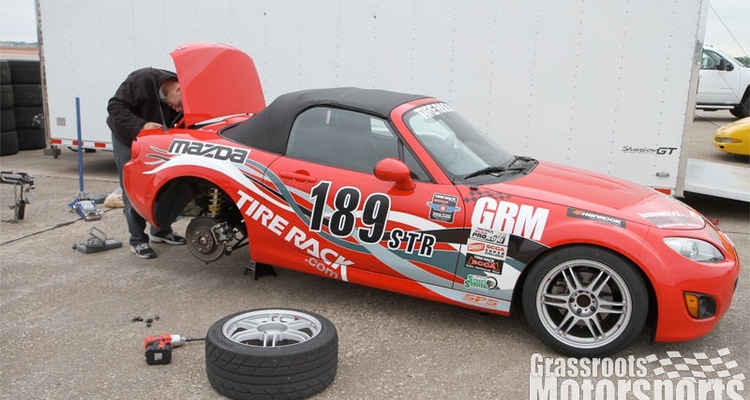 After warming up at a few local events, we headed to a Tire Rack SCCA ProSolo event to find out just how much we’ve improved Project STR. 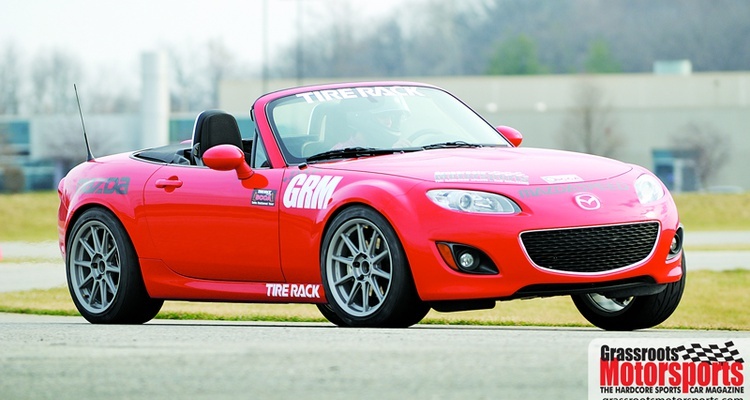 A suspension upgrade for our MX-5 helps make the most of the grippy Dunlop tires. 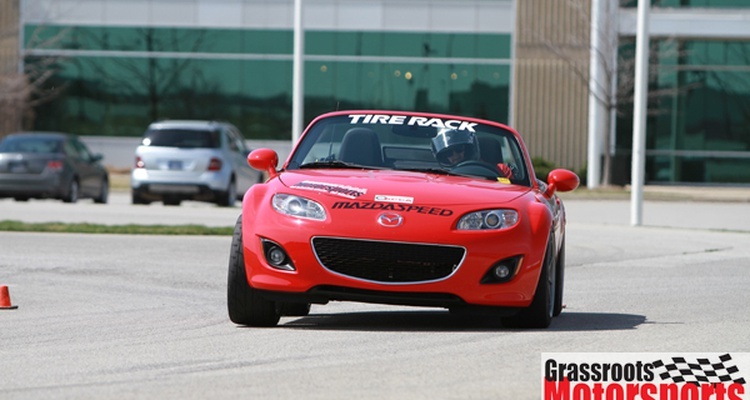 Our MX-5 had proper wheels and tires. Time for this baby to take the next step. 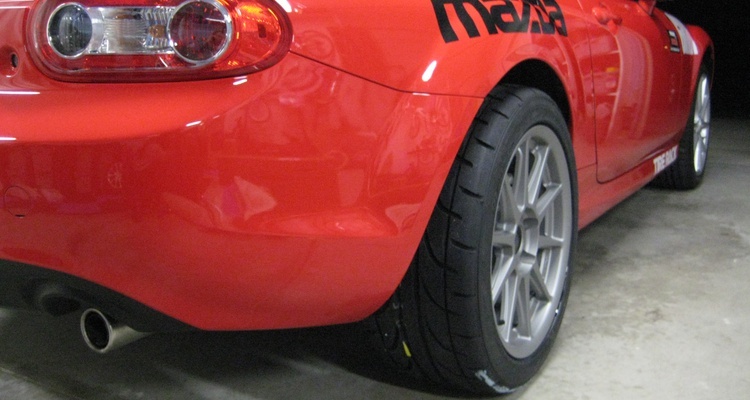 The right-sized tires make a big difference on our MX-5 project. 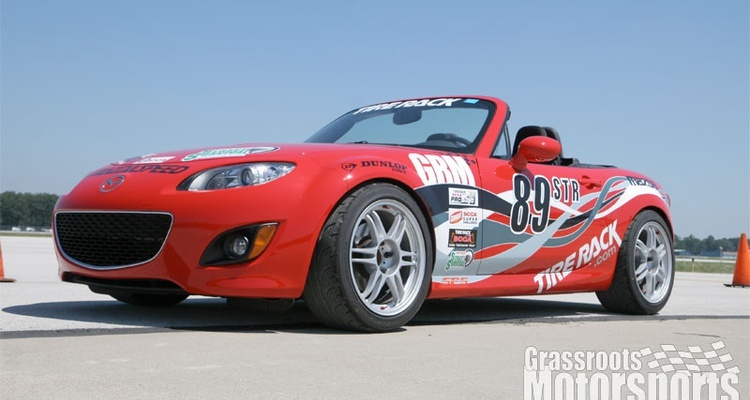 Off with the factory tires and wheels, and on with some serious competition shoes. 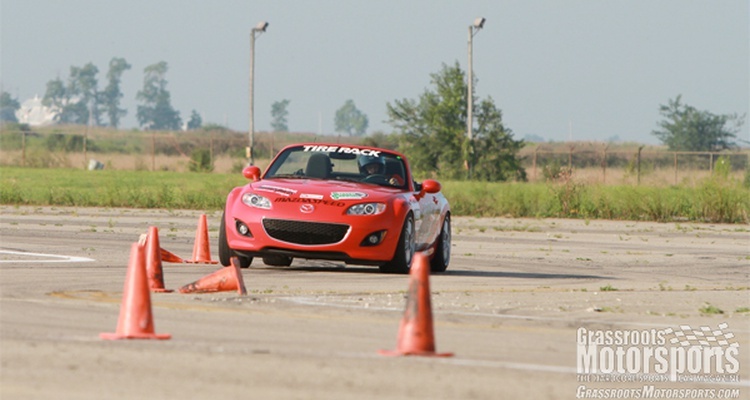 Our nearly stock MX-5 stretches its legs at the Dixie National Tour. 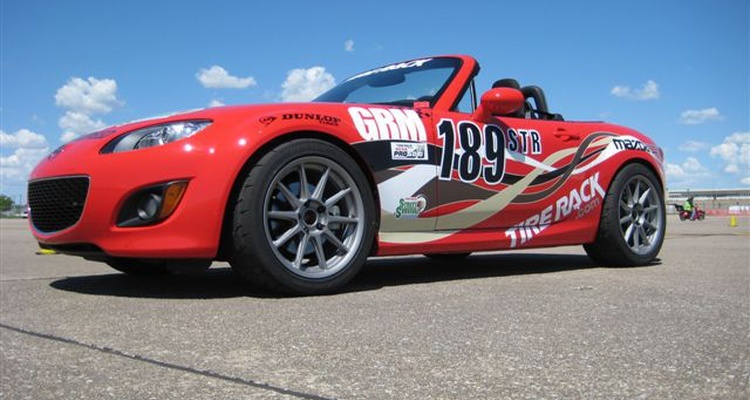 Our new MX-5 gets some vinyl love. 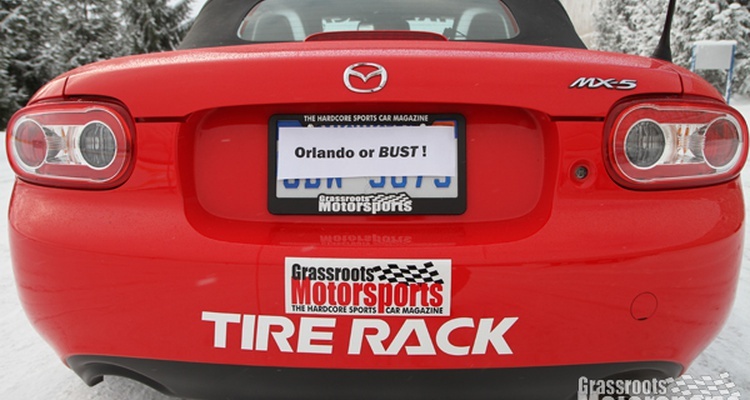 Join Free Join our community to easily find more Mazda project cars.